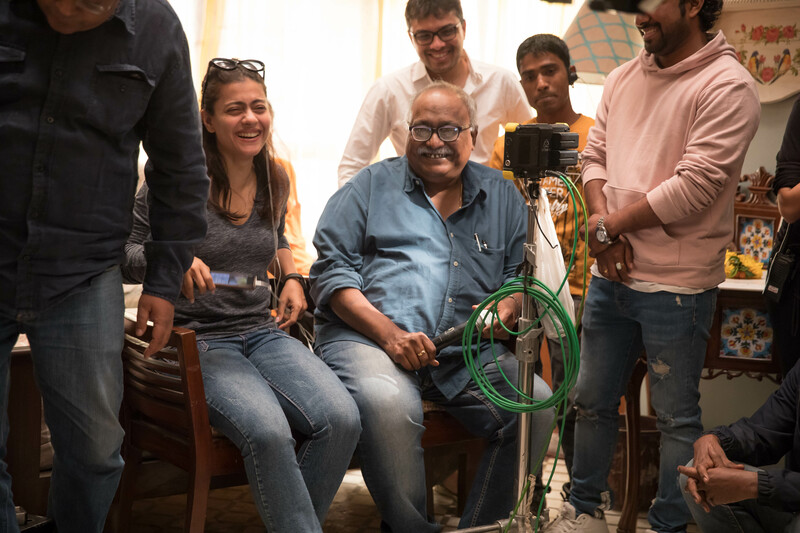 First Shots: Kajol begins to shoot her new film Eela! Here’s some exciting news! Kajol is coming back to the big screen. 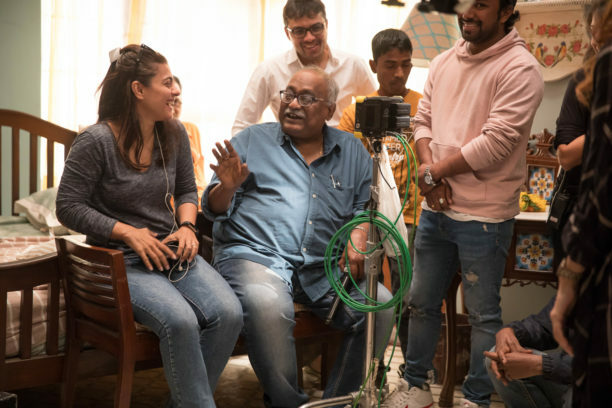 The film, with the tentaive title Eela, is directed by Pradeep Sarkar and is produced by Ajay Devgn and Jayantilal Gada (Pen India Limited). The shoot began yesterday at Yash Raj Studio, Andheri. 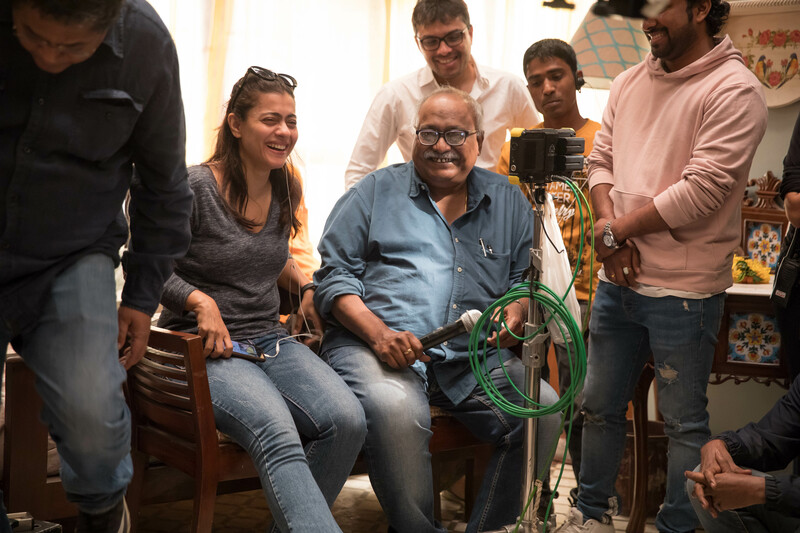 A pooja was conducted by the entire cast and crew before the camera rolled for the first shot which has Kajol in a scene of returning home. Check out these first shots! Certainly looks like it is going to be a fun shoot! 16 queries in 0.721 seconds.